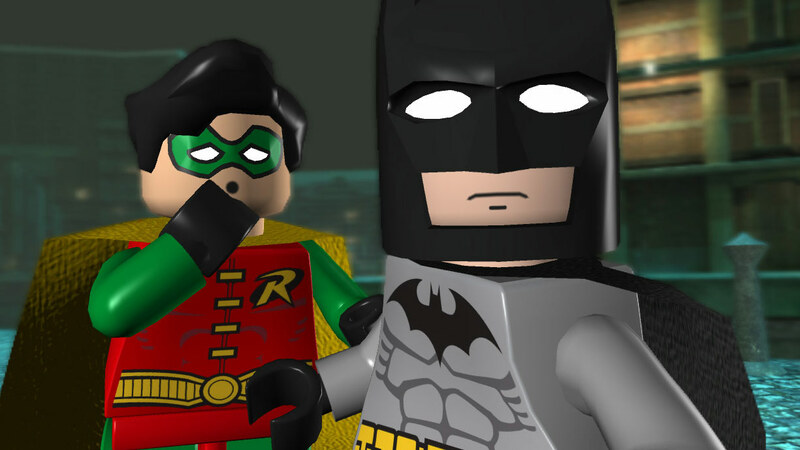 What is LEGO Batman: The Videogame? 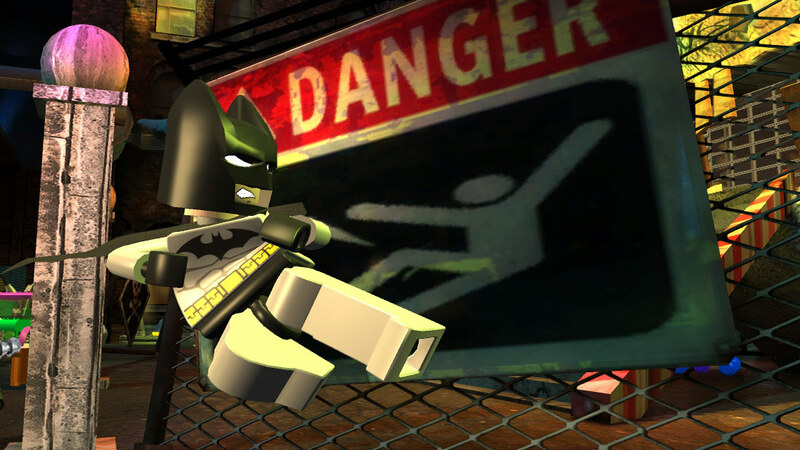 LEGO Batman: The Videogame is a LEGO, Action, Adventure PC game, developed by Traveller's Tales, available on Steam and published by . 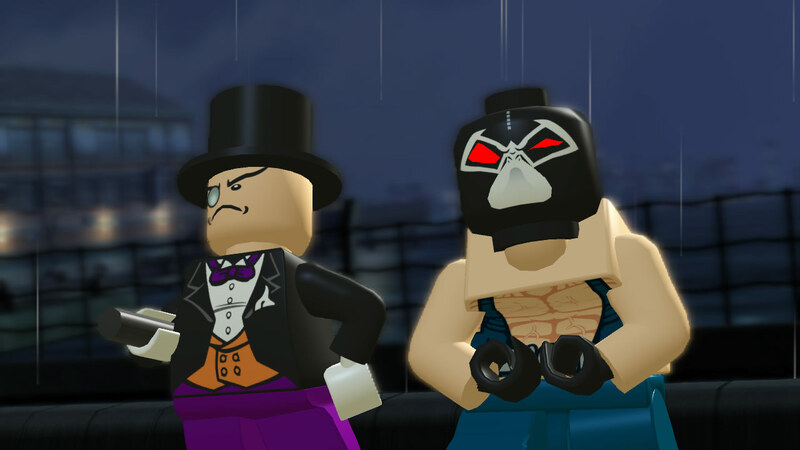 When all the villains in Arkham Asylum team up and break loose, only the dynamic duo is bold enough to take them on to save Gotham City. 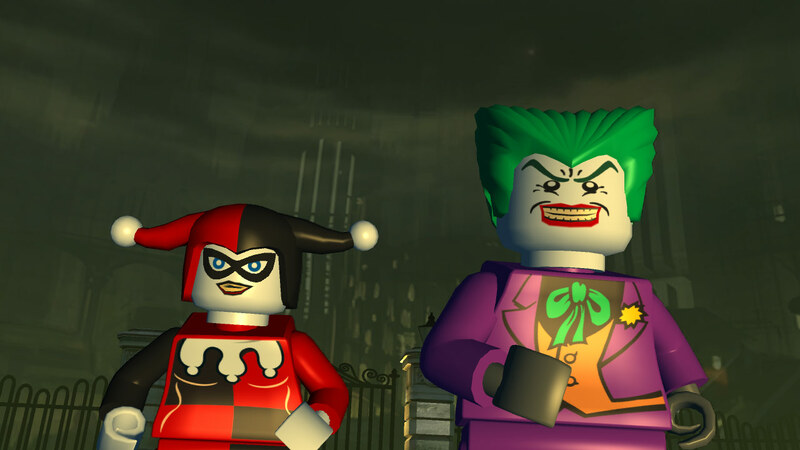 The fun of LEGO, the drama of Batman and the uniqueness of the combination makes for a comical and exciting adventure in LEGO Batman: The Videogame. According to Steam user reviews, 0% of the 0 user reviews in the last 30 days are positive. 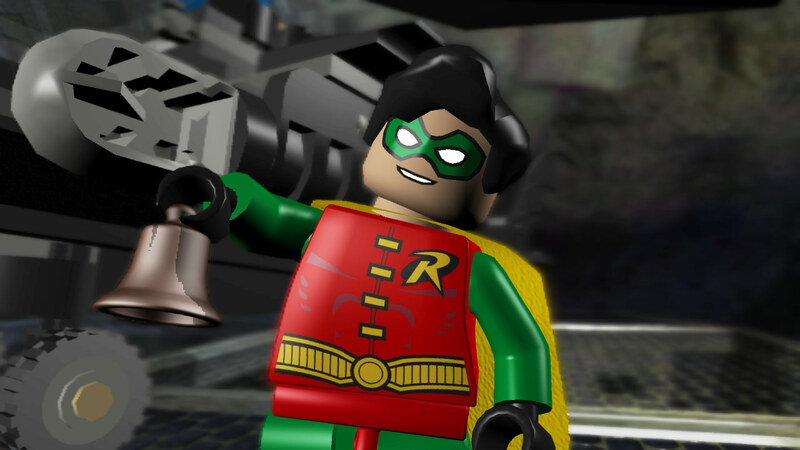 For all time, 0% of the 0 user reviews for LEGO Batman: The Videogame are positive.